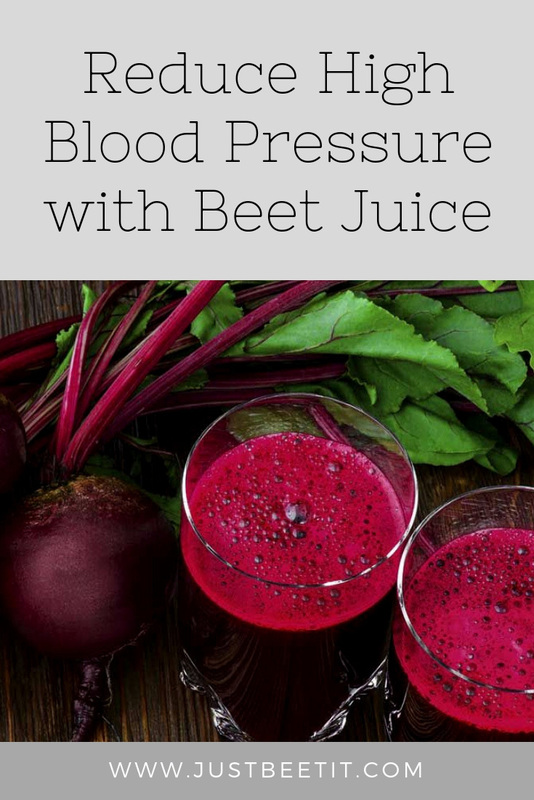 Ever heard that beetroot juice reduces blood pressure and keeps your heart in a good shape? There are many benefits to consuming this plant rich in multiple vitamins and nutrients. It increases your stamina, helps to reduce birth defects, helps prevent dementia, aids in purification of blood and liver, helps prevent respiratory problems, and even takes care of your eyes, according to Lybrate. In addition to all these wonderful heath benefits, the beetroot also helps naturally lower blood pressure! In a Hypertension study led by researchers at Queen Mary University in London, University College London, and University of Exeter and Plymouth, fifteen randomized healthy volunteers were chosen to drink 500 milliliters of beetroot juice. The scientists observed the effects. They concluded that when consumed as part of a normal diet for healthy adults, beetroot juice lowers BP (blood pressure) in men significantly. Damage your arteries, making them less elastic and restricting blood flow throughout your body. Destruct your heart by limiting blood flow and thus causing heart attacks (when blood does not circulate throughout your body properly, it cannot reach your heart, so you experience pain, especially in the chest area). It could also lead to heart failures (heart muscle cannot function anymore). Harm your brain by causing TIA (Transient Ischemic Attack), strokes, dementia, and sometimes even cognitive impairment. Limit the functions of your kidneys by causing kidney failures or scarring (kidneys are unable to filter waste efficiently). Limit your eye vision by causing eye blood vessel damage, building fluid under the retina, or damaging your nerves. Now let’s see how beetroot juice helps! The vegetable has a high nutritional value. It is rich in vitamin A and C but also iron and calcium. It is an exceptional source of folic acid and a great way to get your fibers, magnesium, and potassium. 100 grams of beetroot juice contains 36 kcals, 1.7g protein, 0.1g fat, 7.6g carbs, and 2.5g fiber, according to BBC Goodfood. Beetroots are included in top 10 most potent antioxidant vegetables in the world. They are one of the best sources of glutamine. As mentioned previously, heart failure can be easily caused by a misfunctioning blood flow. The usual treatment for this problem is using medicine; more specifically, diuretics. However, channel blockers are not the best method to treat heart failure – but vegetables can be! Maintaining a proper diet is crucial in these situations. Trying a plant-based diet may be beneficial. Beetroot helps lower blood pressure, so include beets in your meals every day and track your progress. Also, giving your heart time to relax and “taking a breath’” is also beneficial for treating heart failure. Another 2016 study at JACC Heart Failure has showed that beetroot juice drops subjects’ blood pressure by 14 mm/Hg on average, in only one week. When the subjects exercised, the high blood pressure was also reduced by 7 mm/Hg on average. However, even with their blood pressure reduced, their capability to exercise increased from 363 W to 449 W, which is an almost 25% growth in their energy levels. 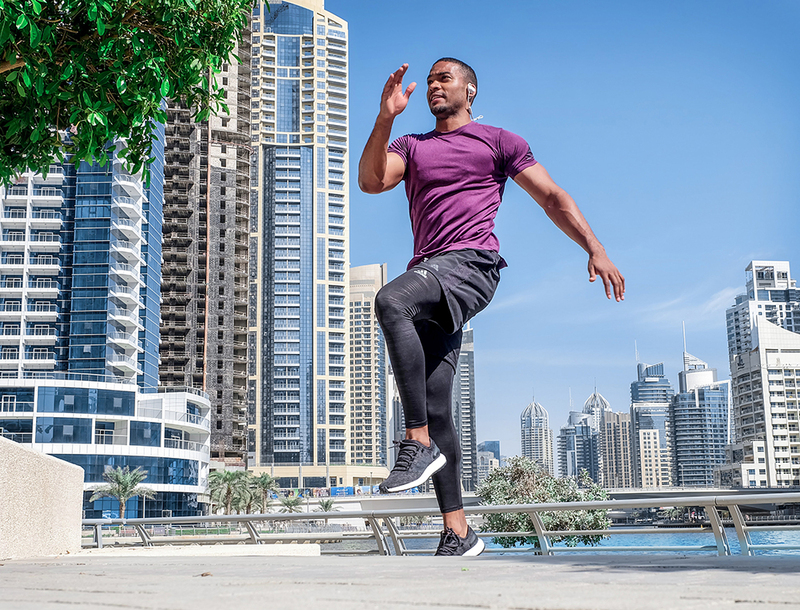 This study has also shown that the best moment to consume beetroot juice is around 45 minutes before exercising (for excellent benefits and amazing outcomes!). The quantity should not exceed 70 ml or 2.4 ounces. The study fails to mention what happens if higher dose of beetroot juice is administrated to the subjects. Exercise is important for lowering blood pressure. Adding beet juice with your exercise routine is also beneficial. Beetroot juice helps improve your exercise performance and length of your training. A 2010 study in Applied Physiology has showed that people between 54 and 80 consuming beetroot juice every day have a lifespan longer than those who do not. There are no side effects to consuming beetroot juice. However, you should keep an eye on your nitroglycerin levels. Also, if you have a low blood pressure, make sure you only ingest the necessary amount for your body. There are risks to having a too-low blood pressure level as well! It can cause fainting, dizziness, lightheadedness, chest pain, blurred vision, increased thirst, and even nausea. Everything consumed excessively may harm your body, so try to keep away from over-consumption of beets. Include beets in your diet and watch the effects they have on your overall health. Beetroot juice therapy can be an amazing discovery for your body. Consume it accordingly and it can lower your blood pressure and increase your capacity to train and work out. Beetroot juice can also prevent heart disease and heart attacks due to its high-nutritional value. If you haven’t tried beet juice yet, now is the time! Get started with these recipes: Beet Carrot and Ginger Wellness Juice, Beet Orange and Banana Smoothie, and Beet and Grapefruit Juice with Cayenne. Currently an employee in the department of PR at the assignment help service, Jack White worked his way up from the bottom to become an excellent writer he is today. Jack has great aspirations and hopes to carry his successes into the distant future.